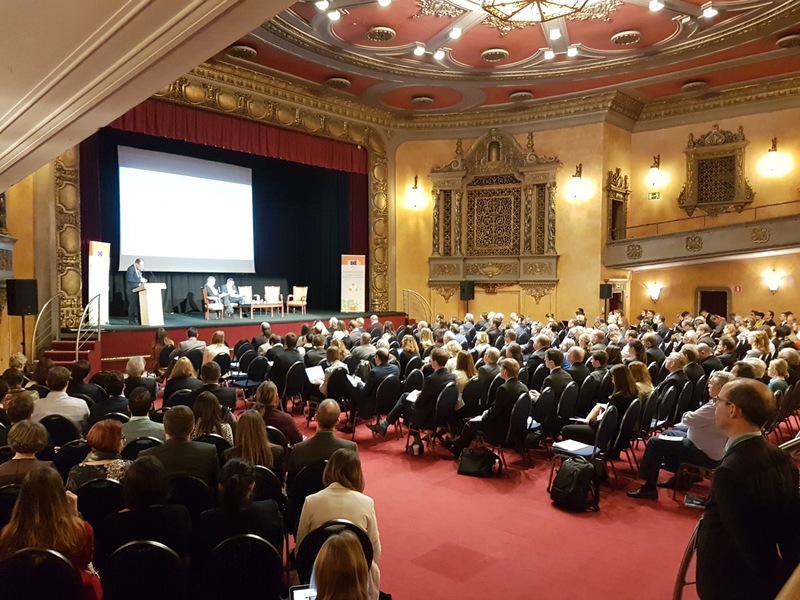 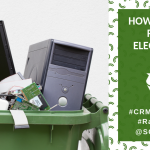 The second annual Critical Raw Materials (CRMs) event offers an opportunity to a variety of stakeholders to get a fresh update about the latest EU activities in the field of Critical Raw Materials. 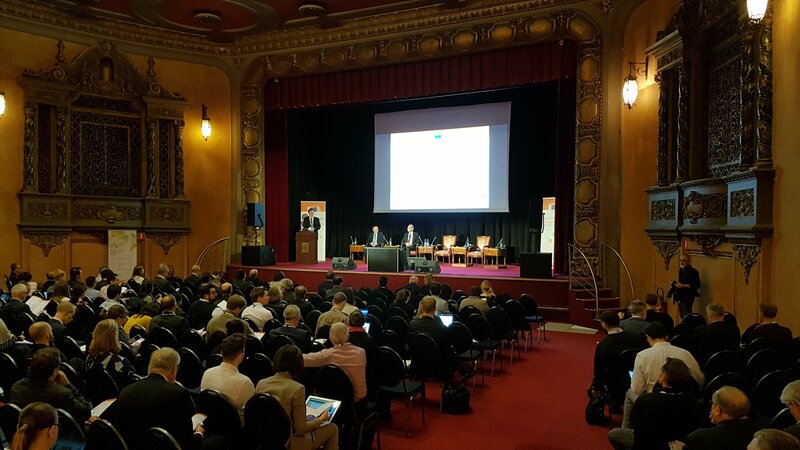 The event is co-organised by the European Commission, and the Horizon 2020 project SCRREEN – the European Expert Network on CRM, together with other EU projects. 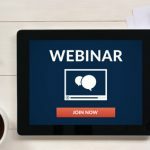 The event will announce the launch of the next CRM assessment. 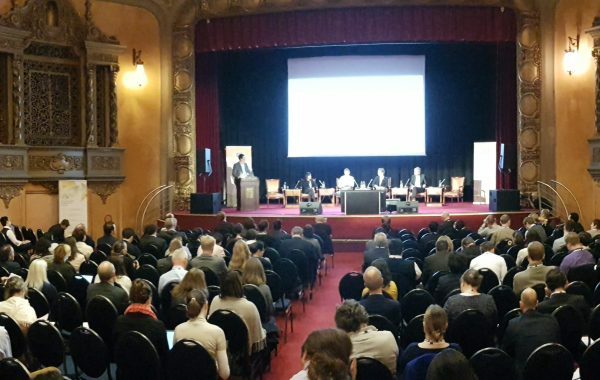 SCRREEN will also make a presentation during the Knowledge Management Event on 15 November: “Feeding the current criticality methodology with EU-based industry data”. 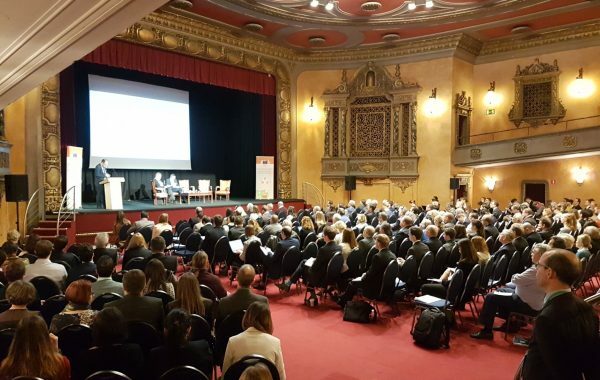 The second Annual Critical Raw Materials (CRMs) Event offers an opportunity to a variety of stakeholders to get a fresh update about the latest EU activities in the field of Critical Raw Materials. 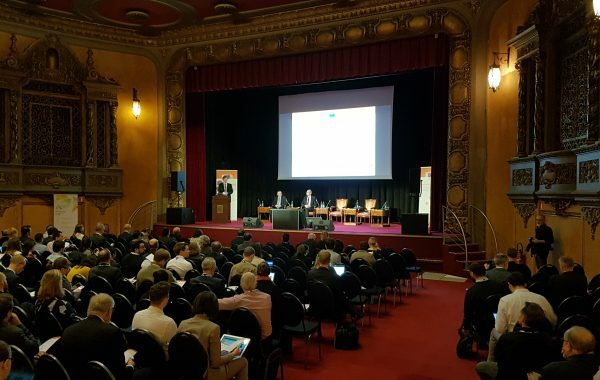 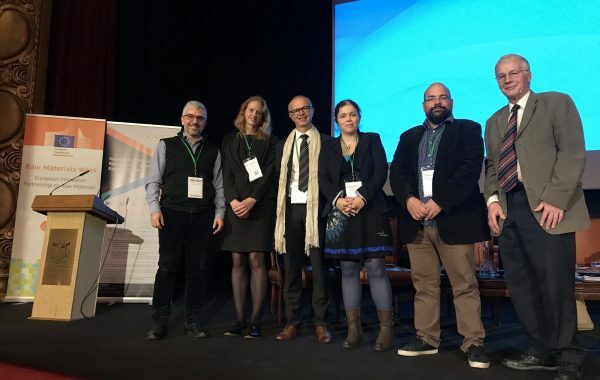 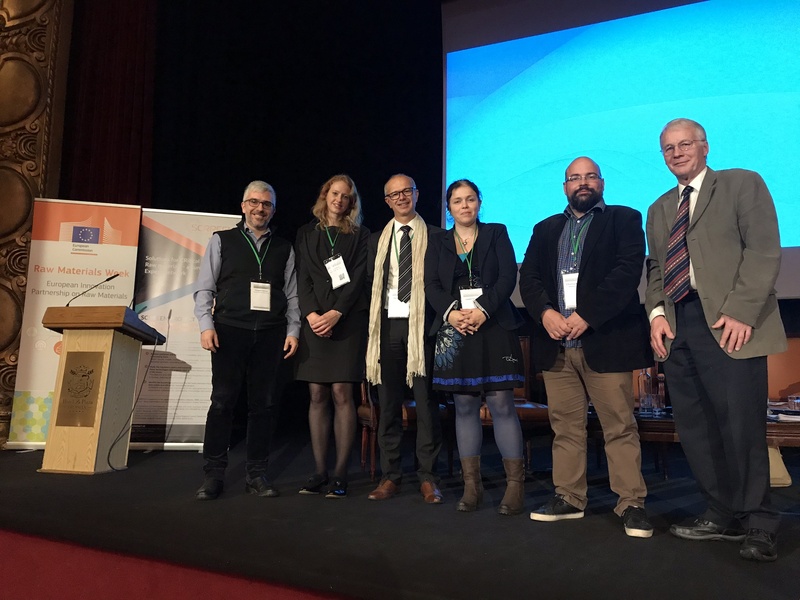 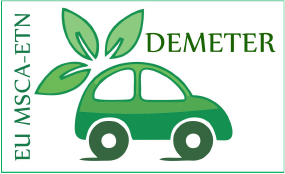 The event takes place during the Raw Materials Week 2018 and is co-organised by the European Commission, and the Horizon 2020 project SCRREEN, together with the EU projects CROCODILE, NEMO, DEMETER, REE4EU, COLLECTORS, ECO COM’BAT, INTMET, SLIM, GLOREIA, EXTREME, SCALE and SustCritMat.